Ho, ho ho, come and join Santa as he readies the toys and flies in his sleigh! Featuring cute, bright artwork, children will love following the story of Santa as he visits every house on Christmas night. 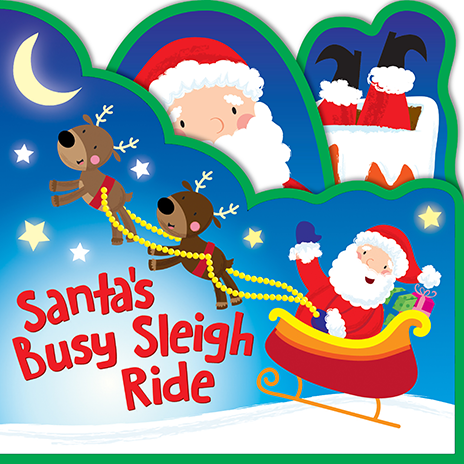 Join Santa and the reindeer for a busy night delivering presents! Featuring soft, foam pages, perfect for little hands. 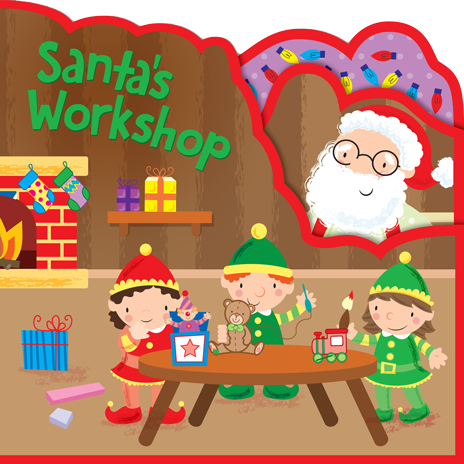 Santa and the elves are working hard to finish all the presents in time for Christmas! Featuring soft, foam pages, perfect for little hands.